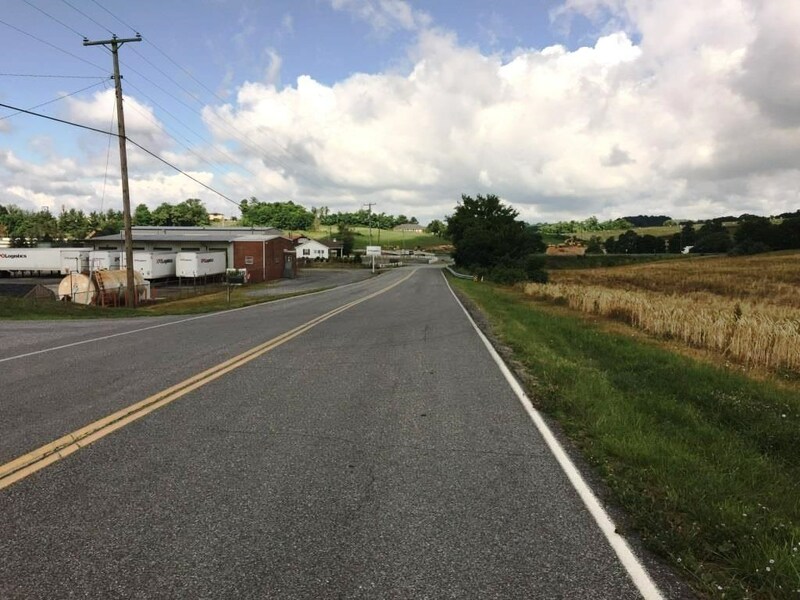 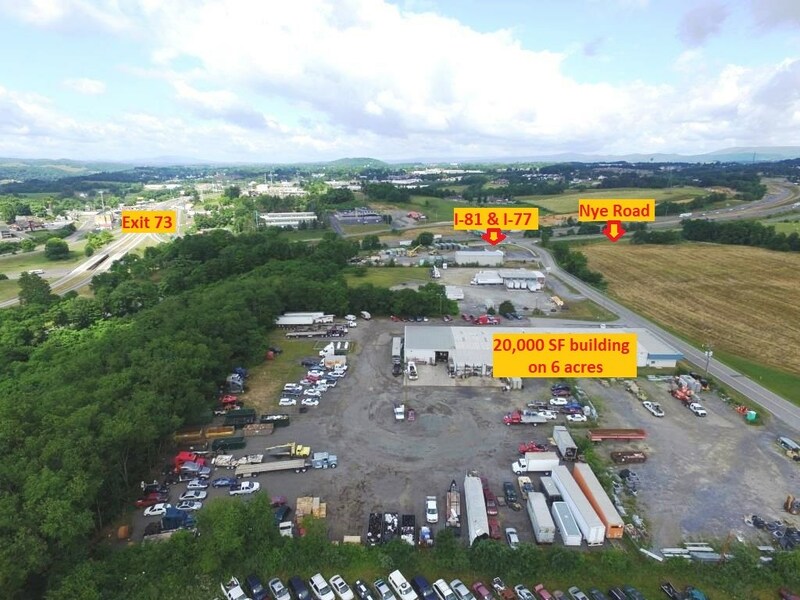 If you've ever wanted to be conveniently located nearby to both I-81 & I-77 in Wytheville, now is your chance. 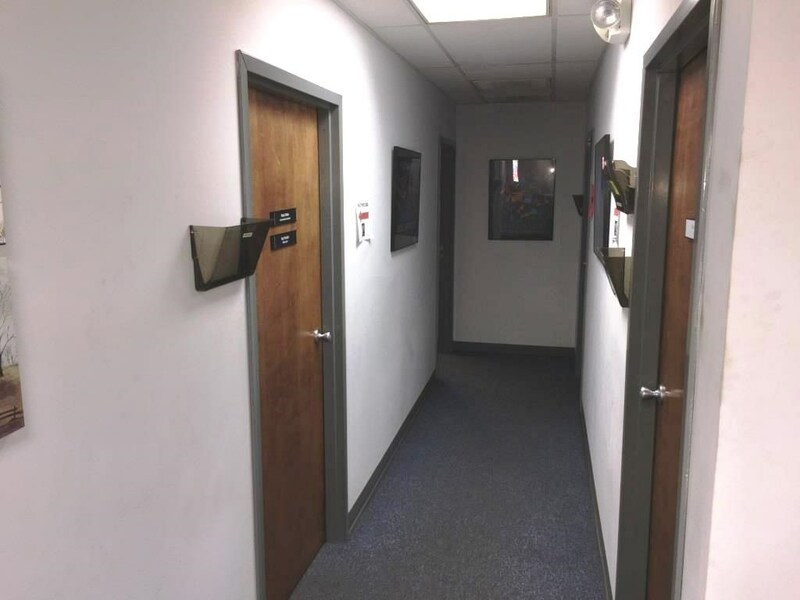 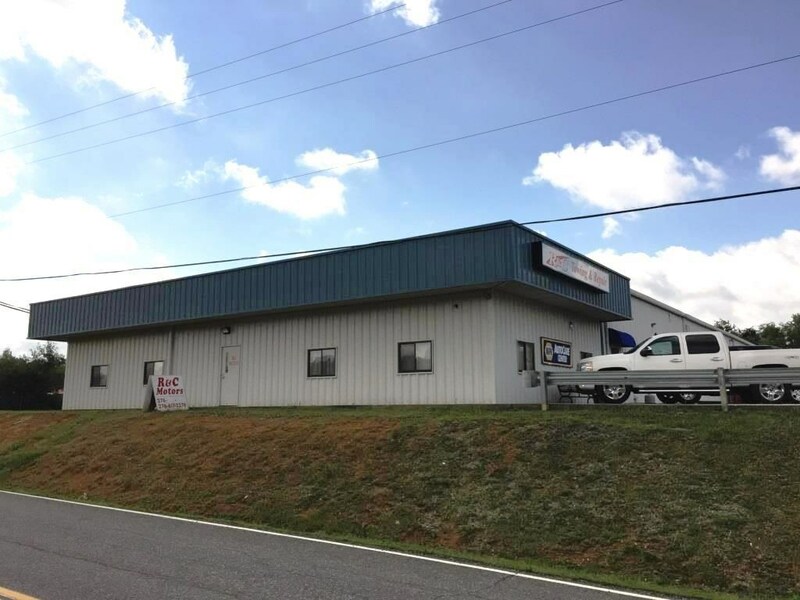 With over 20,000 square feet of space under roof plus 2,160 sf of office space and 6 acres of land, this commercial property is available for most any operation needing easy access to the interstates. 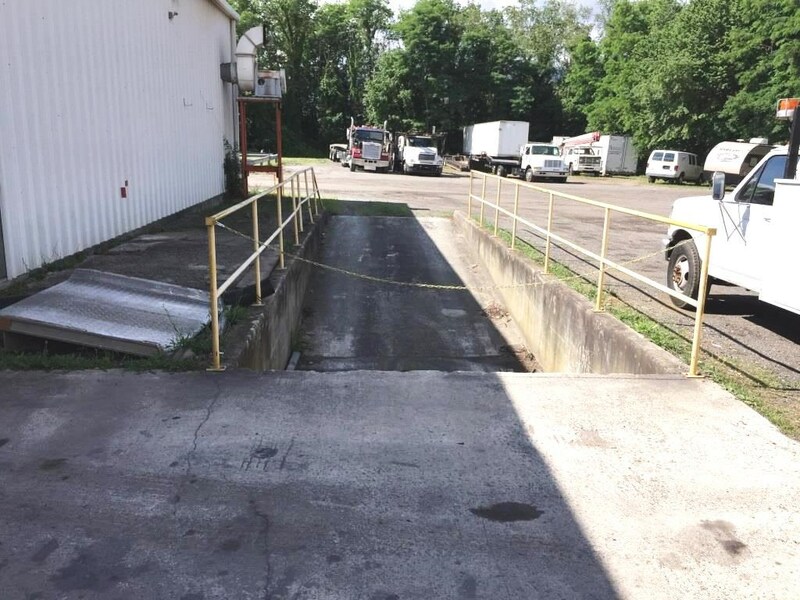 The large multi-use building with large bay doors, a loading dock has space for most any kind of operation. 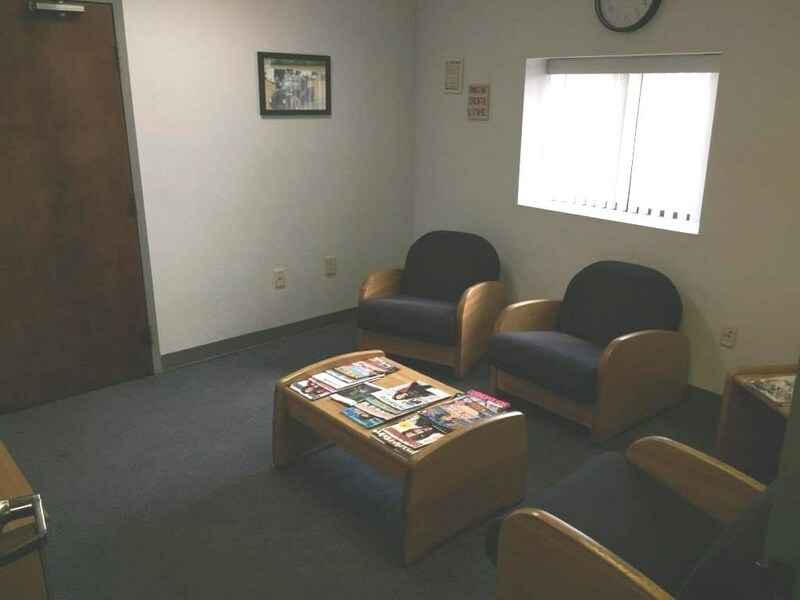 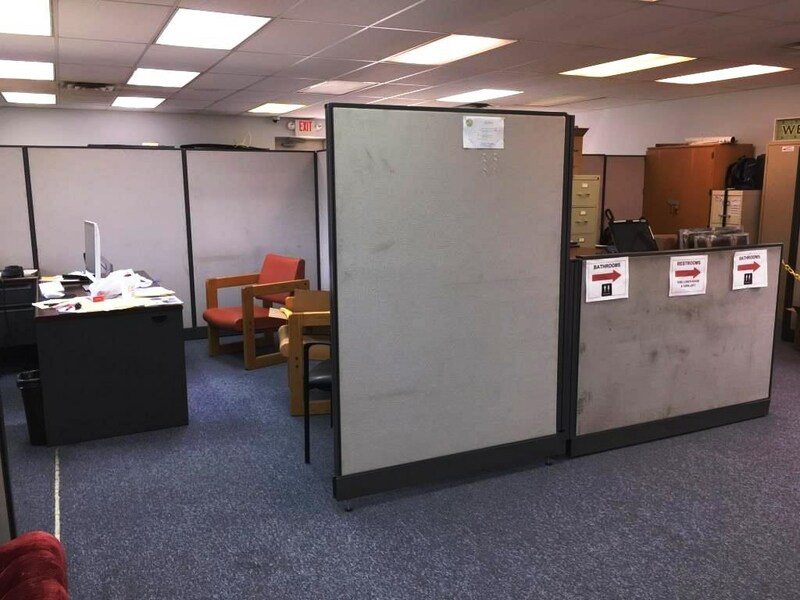 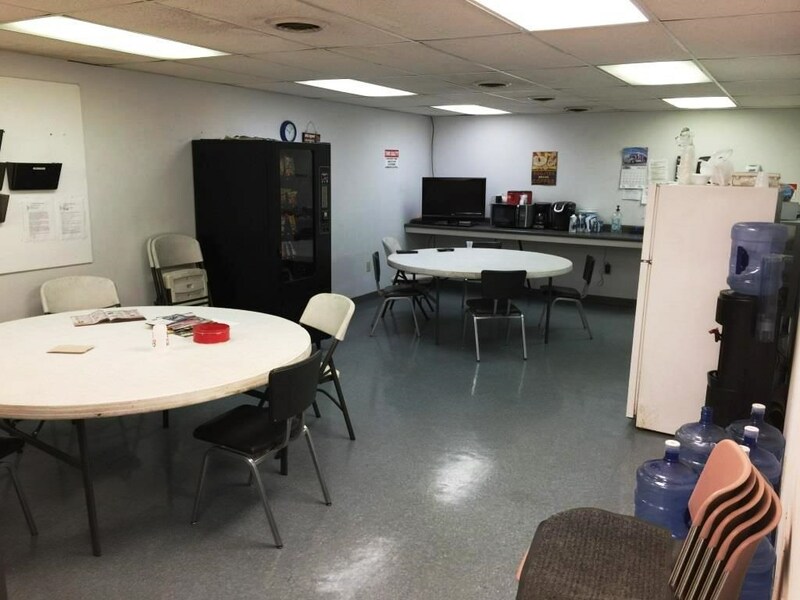 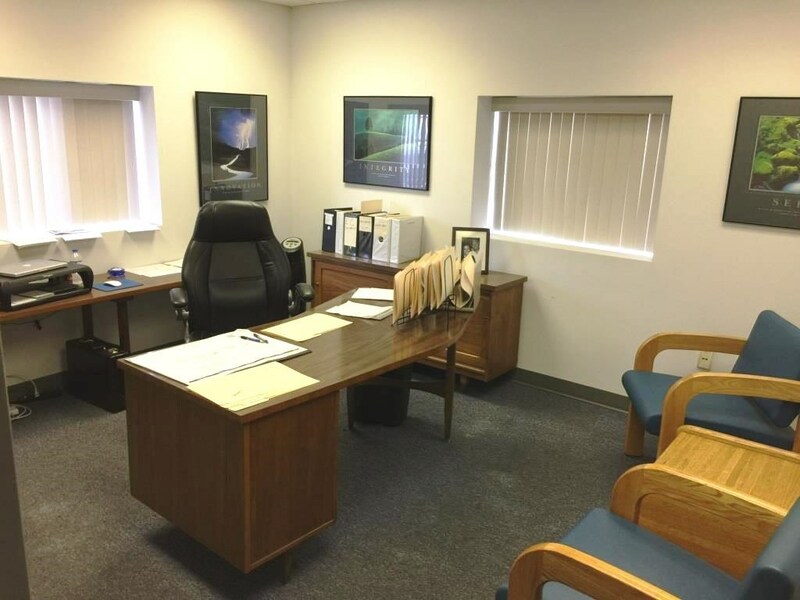 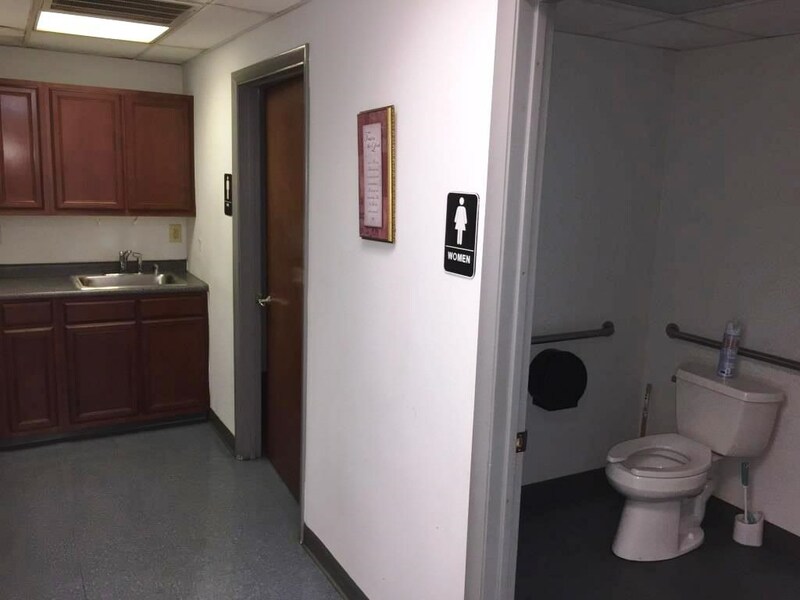 The finished area has some private offices, open cubicle space, breakroom, restrooms, service desk and waiting room and has been well maintained. 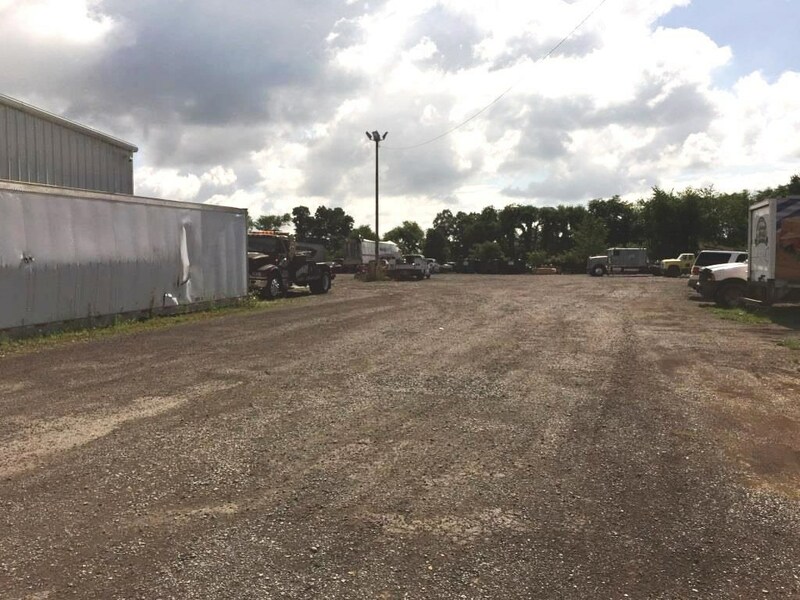 The acreage is fenced for privacy and has separate entrances for tenants who rent yard space. 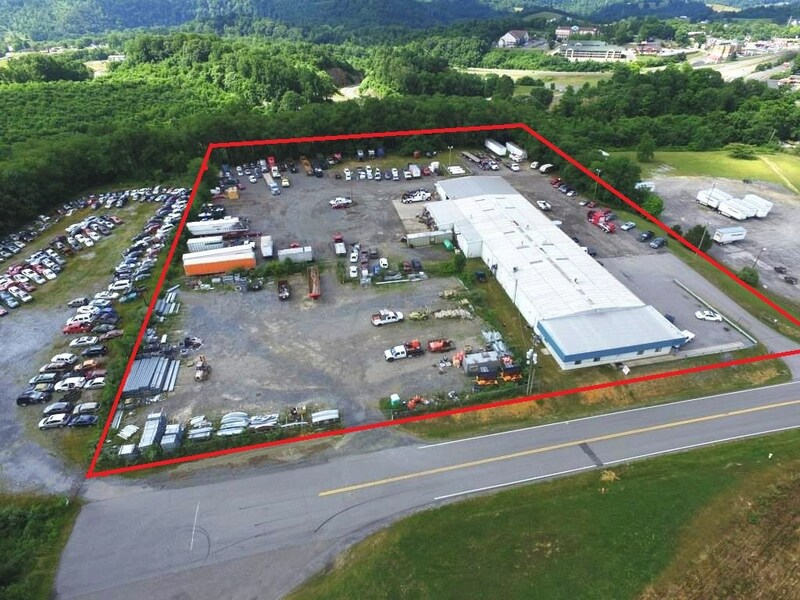 A perfect location for a trucking operation with on-site service center as the location is near bottling production facilities and Progress Park industrial park. 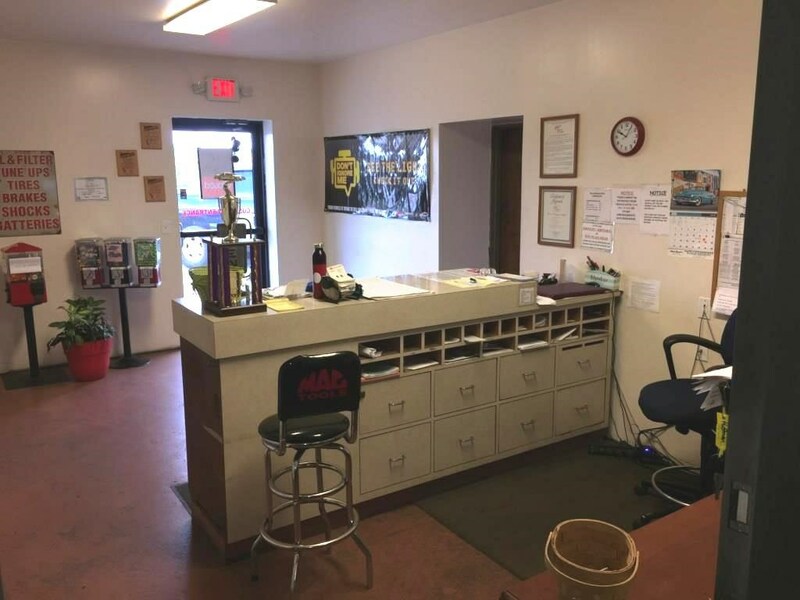 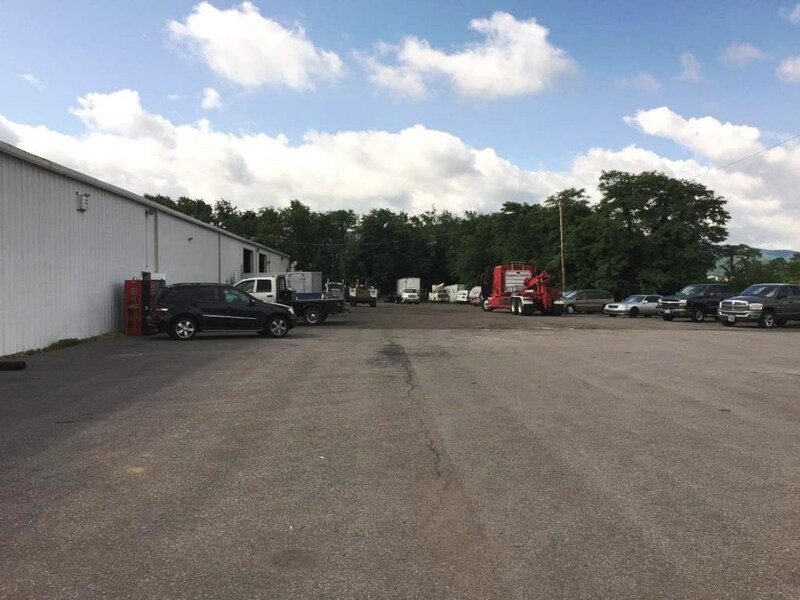 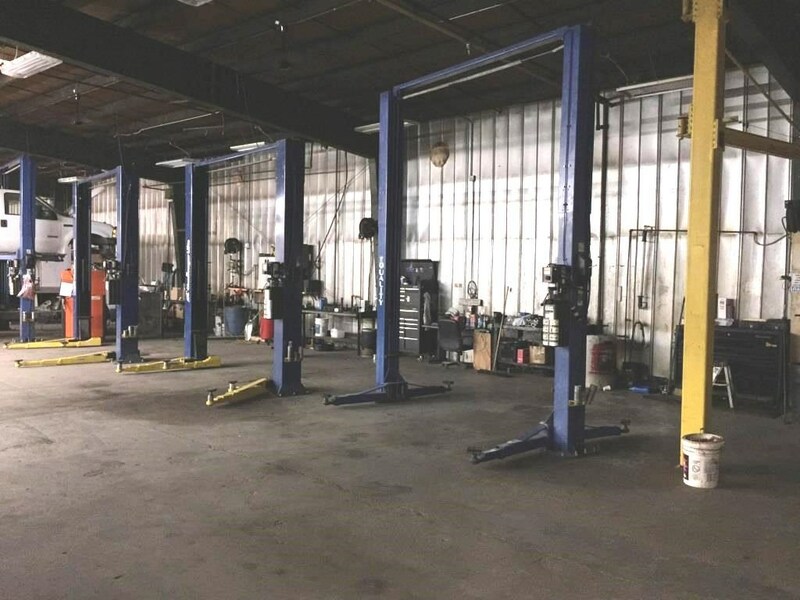 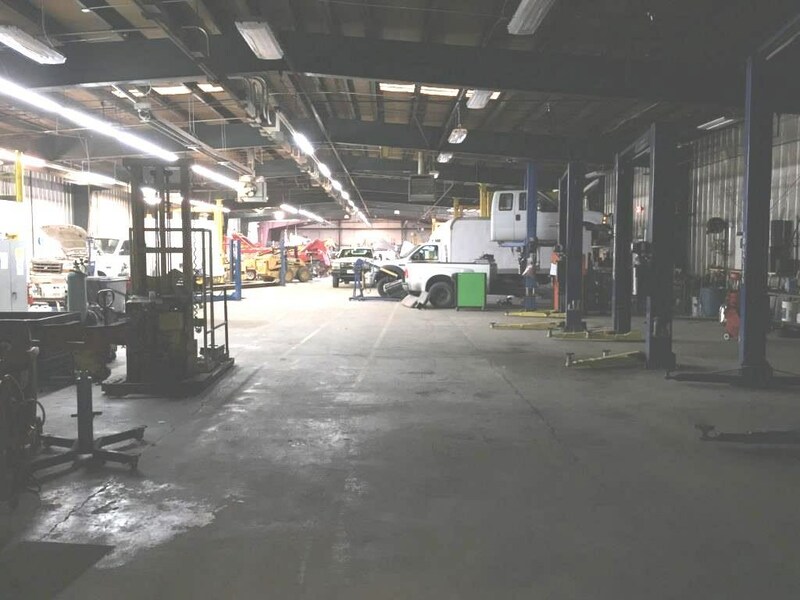 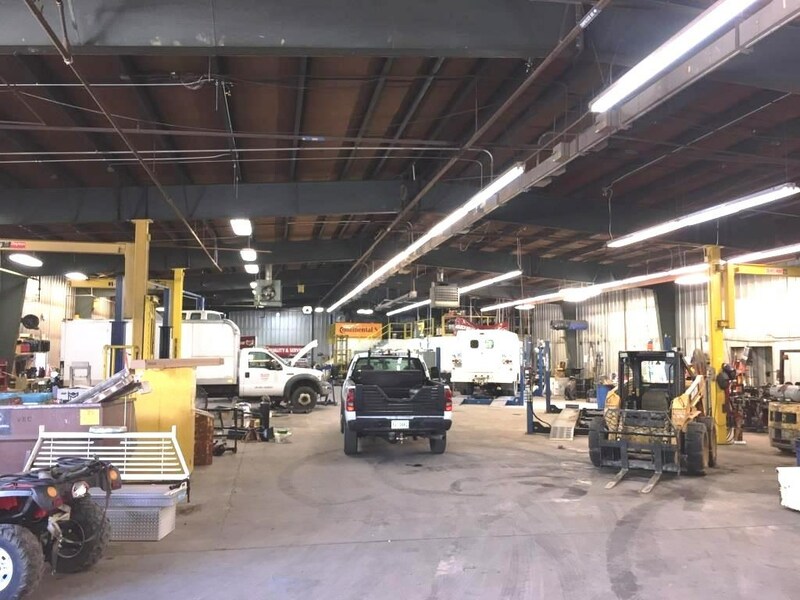 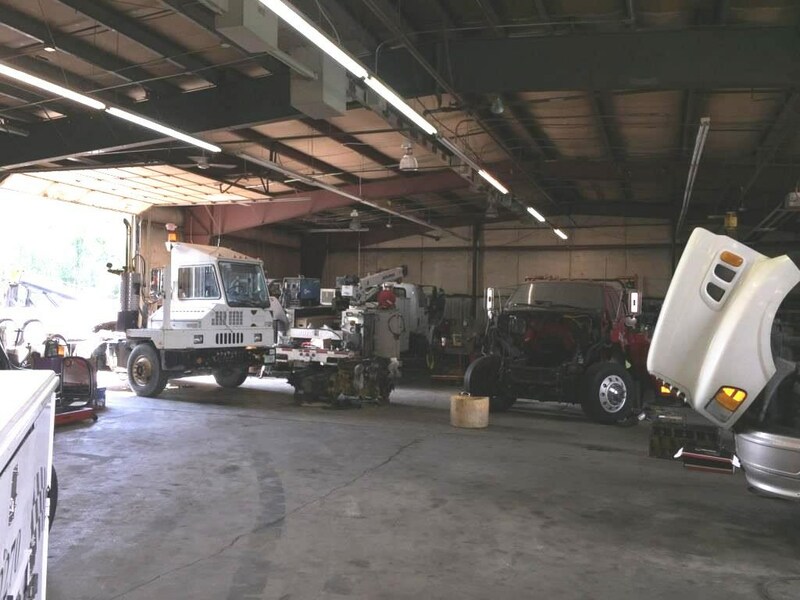 This location currently serves as a service center and towing operation for heavy truck and passenger vehicles along with yard space leased to construction companies.